Olympic champions come in all shapes and sizes. As the Rio Olympic Games came to a close this weekend (21 August), we had to say goodbye to some truly talented and inspiring athletes for another four years. I mean, you could probably watch them at other events before Tokyo 2020 but we're too busy making memes and taking quizzes for that shiz. Often athletes are held up as the body ideal, for both men and women. Tall + muscular = athletic, right? Wrong. Olympic champions come in all shapes and sizes! In a Tumblr post that viral last weekend, Boy Positive Place, a blog that aims to "create a space that contains messages of love for boys" who feel insecure or struggle with body positivity, brought this into sharp focus. First there was double gold medal winner Mo Farah. 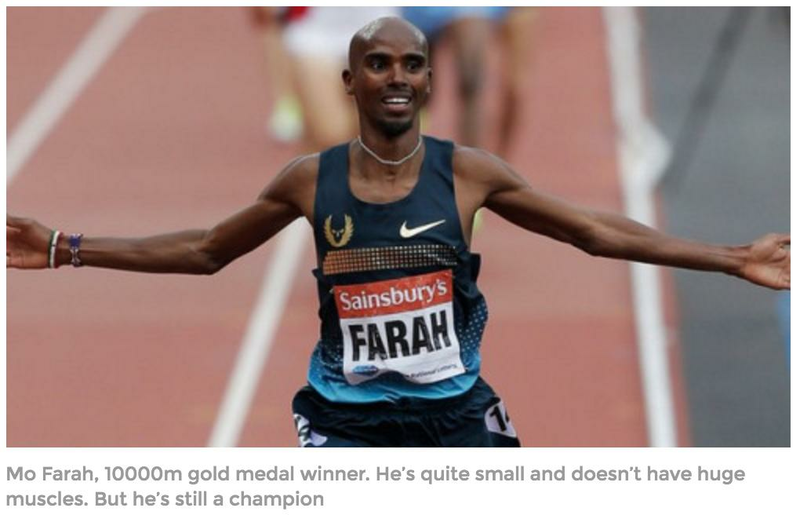 "Mo Farah, 10,000 gold medal winner [and 5000!]. He's quite small and doesn't have huge muscles. But he's still a champion." 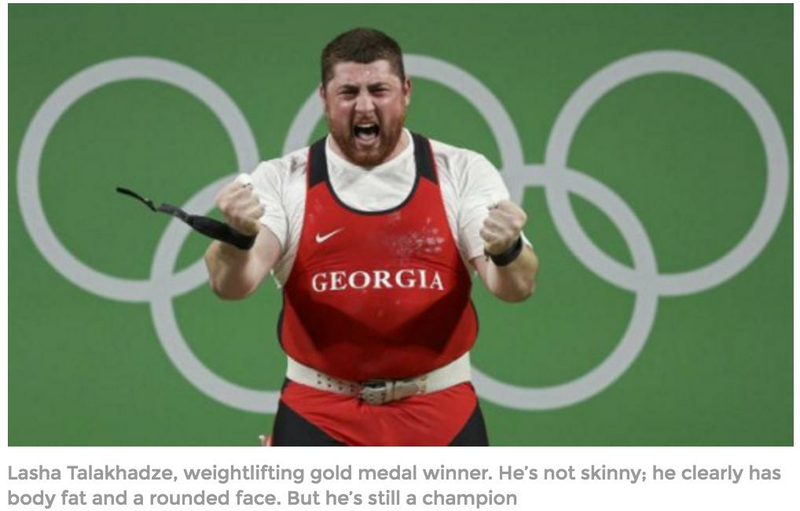 Then there was Lasha Talakhadze, the gold medal winning weightlifter. "He's not skinny; he clearly has body fat and a rounded dace. But he's still a champion." And Kōhei Uchimura, who won two gold medal on the men's individual and team all-rounds in Gymnastics. 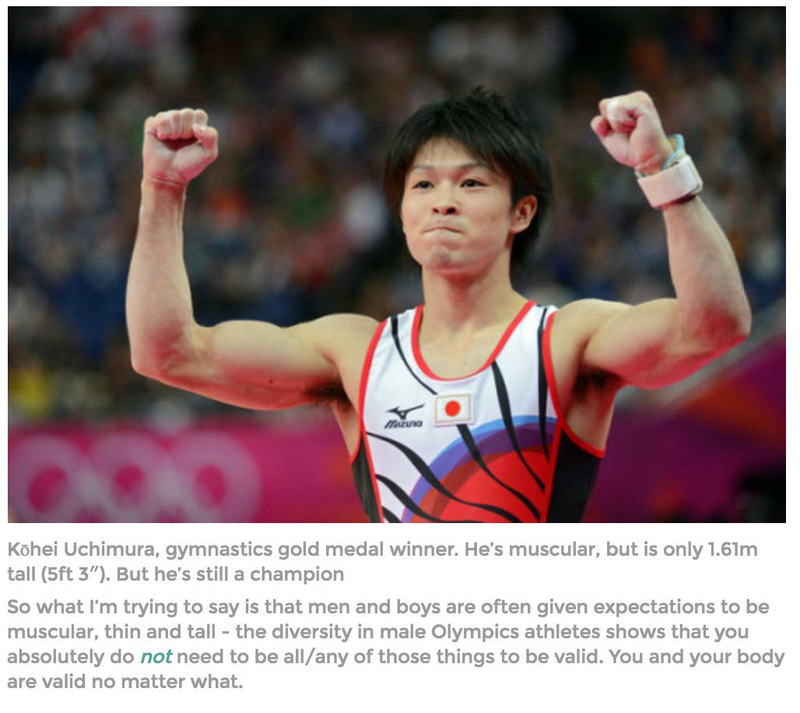 "What I'm trying to say is that men and boys are given expectations to be muscular, thin and tall - the diversity in male Olympics athletes shows that you absolutely do not need to be all/any of those things to be valid. 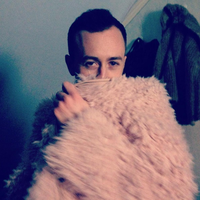 You and your body are valid no matter what." Amen to that! And this shouldn't just apply to men either. Think how strong Simone Biles is despite only being 4 ft 7 and so powerful! Or how Michelle Carter's size and pure strength helped her to become America's first female shot put champion! And if you needed any proof that Olympians come in all shapes and sizes, this tweet from Simone pretty much nails it. So who wants to start training for Tokyo then? QUIZ: Which "Sport" Will You Win An Olympic Gold For?